If you’ve ever visited Walt Disney World in Orlando, you’ve probably seen the cleverly disguised and themed kiosks advertising the Disney Vacation Club. The DVC made its grand opening in 1991, 20 years after the park opened, at Old Key West Resort with 558 rooms and amenities including pools, a general store, outdoor grills, and an ambiance coupled with practicality previously unavailable at Disney Resort. 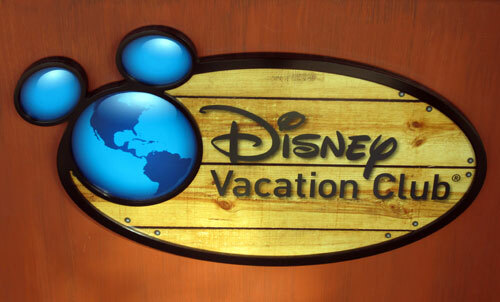 Since conception, Disney has expanded their vacation club to include eight other deluxe properties: Disney’s Boardwalk Villas, Disney’s Wilderness Lodge, Disney’s Beach Club Villas, Disney’s Saratoga Springs Resort & Spa, Disney’s Animal Kingdom Villas, Bay Lake Tower at Disney’s Contemporary Resort, and Disney’s Grand Floridian, and Disney’s Polynesian Village Resort. There are also off-property locations including Disney’s Hilton Head Island Resort, Disney’s Vero Beach, and Aulani, a Disney Resort & Spa. 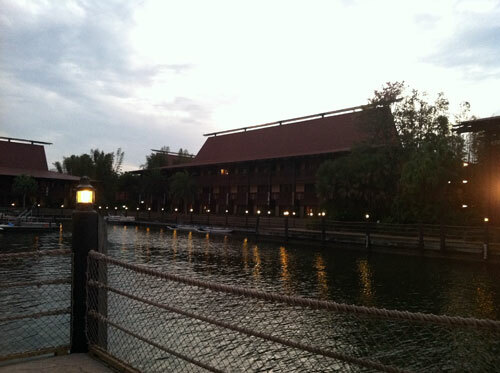 The Polynesian Village Resort is the newest addition to the DVC. With the exception of the new, and very pricey, over-water bungalows, Disney saved themselves some money by converting typical hotel rooms into 360 new DVC rooms instead of tearing down existing and building new buildings. 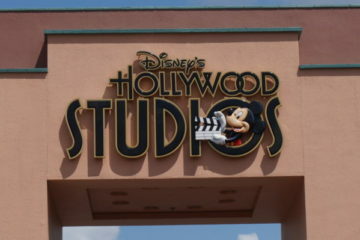 Disney converted three of their existing buildings to DVC accommodations. 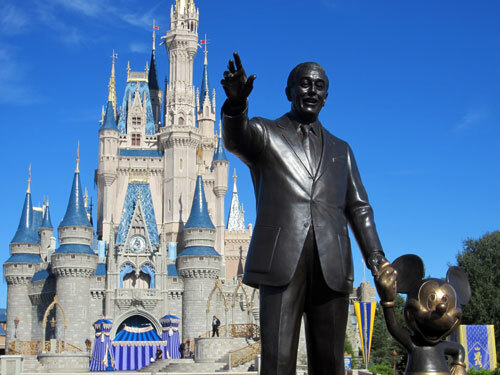 Some think Disney is making a good bet suggesting that the time-share model makes big money for the travel industry. 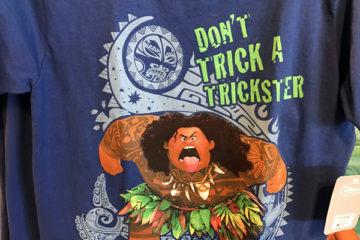 Others wonder if those of us who are not DVC members might suffer some consequences. Many have questioned Disney’s motives. 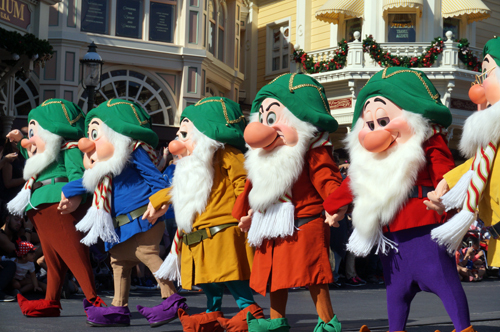 Is Disney trying to encourage more time-share purchases and fewer “typical” guests? Of course! The DVC makes a ton of money! But don’t jump to conclusions too quickly. It is true that Disney is increasing their DVC rooms substantially, but these rooms still only make up about 8% of all Disney hotel rooms with 3,000 DVC rooms and 23,000 standard rooms according to their 2014 Securities and Exchange Commission filings. With more International guests visiting Disney than ever, it might be important to expand the amenities available. Disney Vacation Club Rooms provide amenities not available in standard guest rooms. Even if guests are not DVC members, rooms designated for the DVC can be rented out to typical guests when not sold as part of the time-share program. This could really benefit guests who plan to stay for longer periods because these rooms are larger (more family members can stay in a single room together… and split the cost), have fully-equipped kitchens (buying groceries and preparing meals or taking snacks to the parks can save a ton of money), and laundry facilities right in the rooms which can save on luggage space! 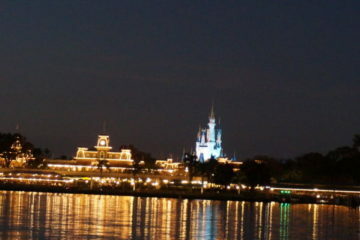 What does the future of the Disney Vacationing hold? No one can truly know what the future has to hold in regards to Disney Vacationing since Disney is very tight-lipped when it comes to advancements, but you can be sure that regardless of whether you are a DVC member, a non-member staying in a DVC room, or a non-member staying in a standard room, Disney will still make sure you have a magical experience! Do you think Disney is building out too many DVC rooms?